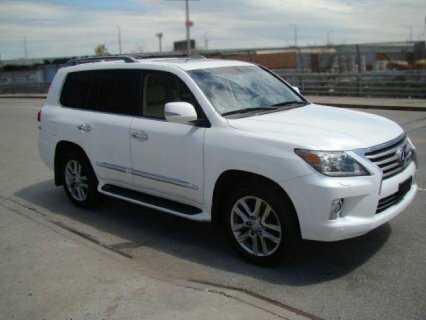 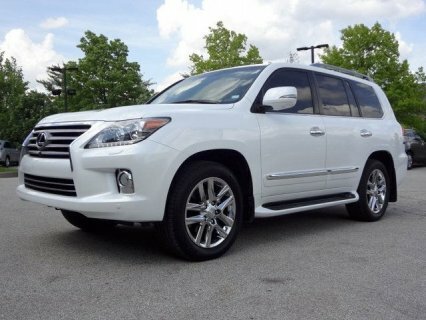 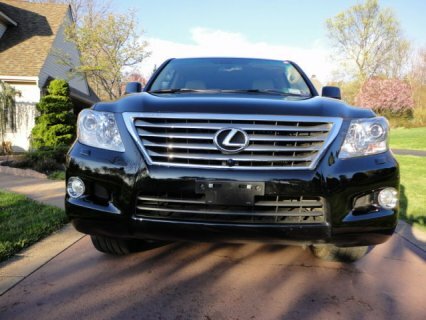 Thanks for viewing my ad placed, My ad is basically placed regarding my car for sale, the car is a 2011 LEXUS LX570. 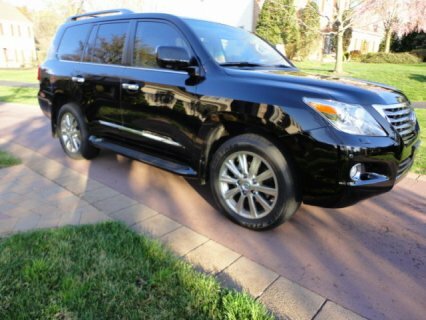 I am a single owner of the car and the car was bought new and have used only very not more than 3 months.It is still in perfect condition and below are the features of the car .. 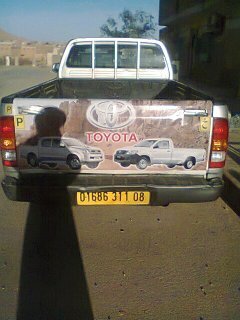 I am willing to sell my car for a serious buyer .. it is still new and no history of accidents. 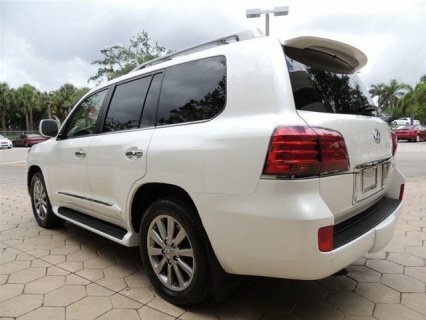 2011 Lexus LX 570 ..